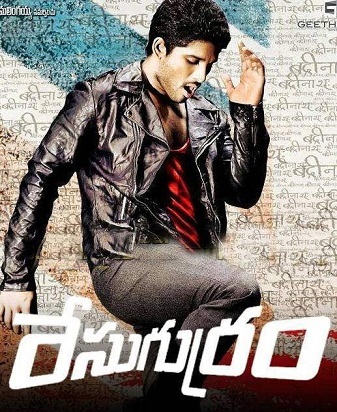 Allu Arjun is a Superstar of Tollywood (Telugu Film Industry) also known as the Stylish Star and Mallu Arjun in Kerela. He has a huge fan following all over India especially in Mumbai and North India. Very few people know that Allu Arjun started his career long back when he was a small kid, from movie “Vijetha” as a child artist. 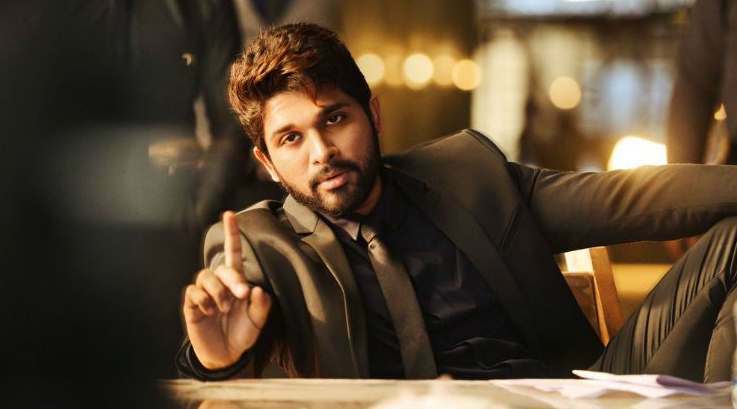 Allu Arjun is one of the stars from Tollywood whose most films are Dubbed in Hindi. You can watch his Hindi dubbed movies on official YouTube Channel. His Latest film Naa Peru Surya dubbed in Hindi as Surya the Soldier released on 7 Sept 2018. Apart from acting, Allu Arjun is the brand ambassador for Colgate, Lot Mobiles, Joy Alukkas, and 7Up. Breaking hearts of millions of his female fans, Allu Arjun married Sneha Reddy in 2011. Note: These are YouTube Watch Links of the Films which are available on YouTube by official Hindi dubbed version owners such as Goldmines. Watch Hindi Dubbed Gangotri Here. His Film Naa Peru Suriya already dubbed and released in Hindi as Surya The Soldier, you can watch it on official YouTube Channel of Goldmines. All These Hindi Dubbed movies are available on YouTube by their Owners for free, you can ask them for the download links of Allu Arjun Movies. Allu Arjun is becoming one of the most favorite Telugu Superstar in Hindi Audience, his films are youth-oriented and stylish. 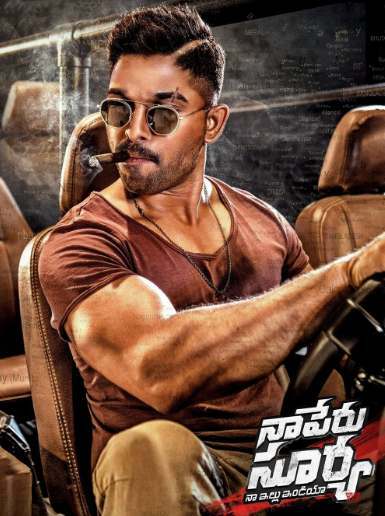 We regularly update the list of Hindi Dubbed Allu Arjun Movies on our website, you can come back to check the updated list anytime. my favort hero allu arjun and ram charan or nitin hai mai aapka hamesh se fan raha hu aur hamesha rahoonga. allu arjun & raviteja big star of Indian cinema. Bollywood ke actor to bakbas hi.remake bna ke pet chlate hain. Allu arjun looking sach a real hero..
Arjun bhai mai aapka bhut bara fan hu..
Ravi teja aur allu arjun ki sbhi movie Hindi dubbed kyo nhi hai.? Plzzz all movie uploaded in Hindi. Allu Arjun is my favorite star. I like him and a I am his fan. He very charming hero and he is my favorite. allu Arjun is my favorite star.l like this movies.and allu Arjun is huge supar star.and supper dupar action jaction superstar. nagarjuna and nayantara is my favorite actor ,i raally like his movis. Yevadu is not available for now! Yevadu hindi mai dubbed kro ji. I like allu arjun. Sir Allu Arjun ka Happy movie ko hindi me upload kro na aur Yevadu ko bhi. 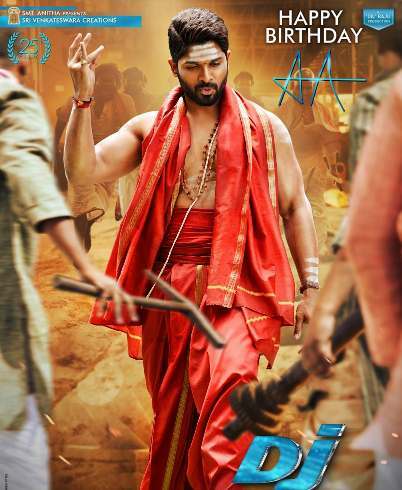 Allu arjun is my fav actor, I recently heard about bunny dat he is working for ABCD2, if he is in that bunny will rock with varun remo prabhu sir waiting for his debut in bollywood………. I like Allu Arjun,Prabhash,And,Mahesh babu…ye tino mere favrt actor hai inka action dekhne layak hota mindblowing. Allu arjun.mera fav hero hain me unka har ek movie acha lagta hai bahat acha lagta hai i miss you ..